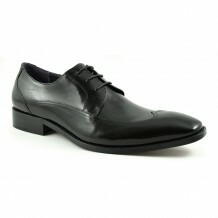 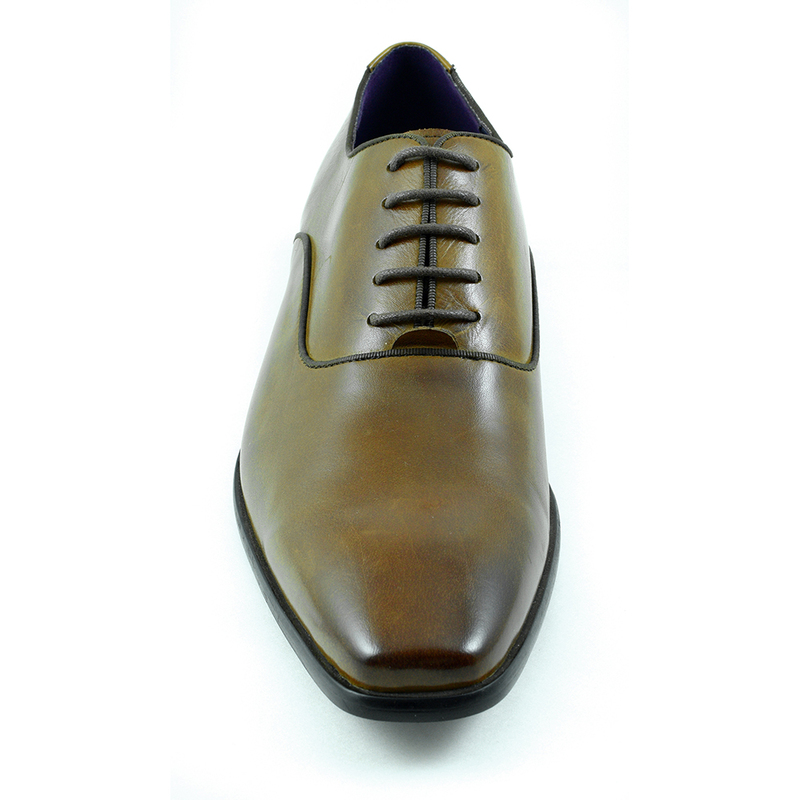 A simple but stunning oxford shoe. 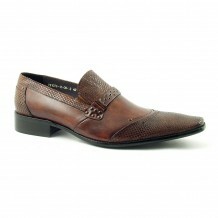 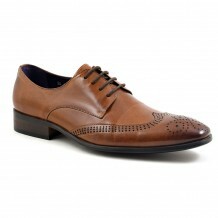 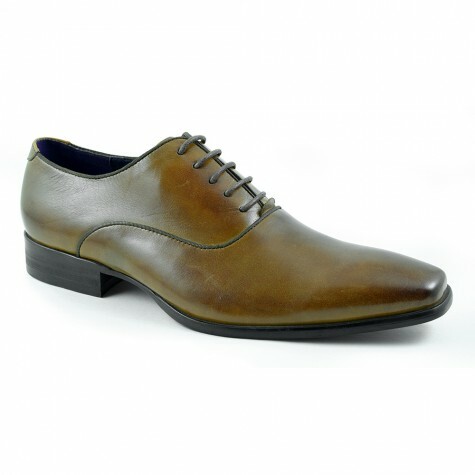 The warm hue of the chestnut brown leather is set off by the dark brown trim around the throat and top line of the shoe. 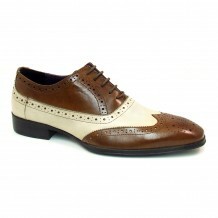 Hi there, we are not gong to have any more of these in, apologies.